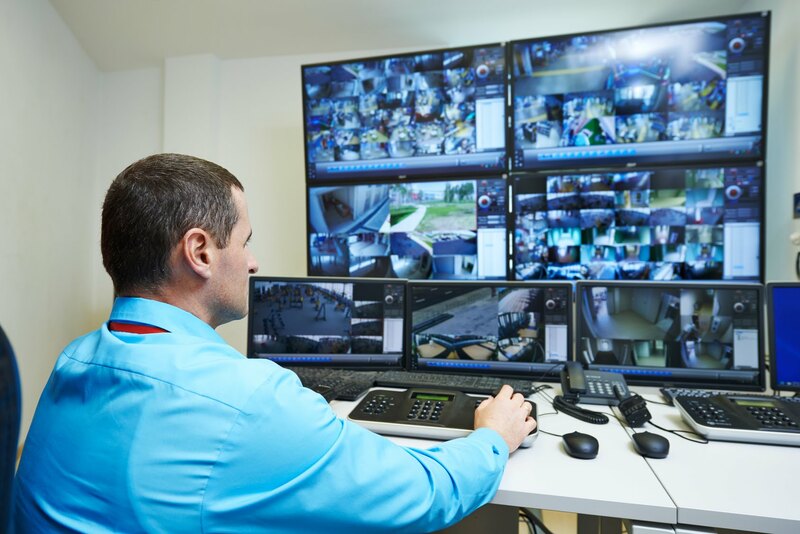 Greatest cellular alarm monitoring in Stockbridge, GA.
What is cellular alarm monitoring? security system without smashing the control panel itself. monitoring company will always know when something is going on. Wait, cellphone towers…can it affect my cell service at home? 1. If I have lousy service at home, will cellular monitoring work?